The Family Box has a full range of organic meats that will satisfy the hunger and comforts of any busy family. The meats for delivery will all be vac-packed which extends the fresh life of the product. 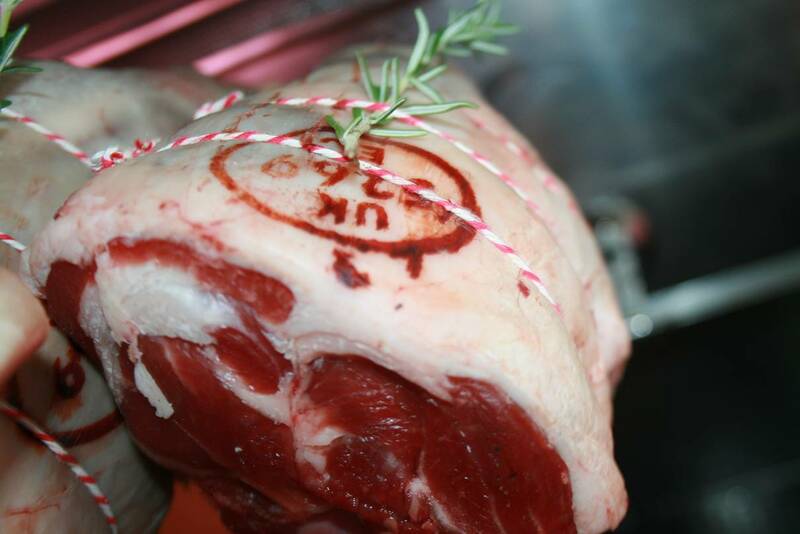 Whether you are local to our store or in the far tip of Scotland our meat will arrive to you in excellent condition. Our butchers hang the lamb for 7 to 14 days and our beef from 14 to 28 days depending on the cut to ensure we achieve maximum tenderness. 2 x 6 of Organic Eggs (shop collection only or local delivery) a replacement product will be added for deliveries out our area. TOP TIP: For best results cooking Chadwick’s sausages; brush oven dish with oil or butter and place in oven for 15-20 minutes on 180-200 degrees turning the sausage once. A good tip for lamb sausages is to cook and then cool over night in the fridge. Slice up and put in a pasta dish or salad! superb.